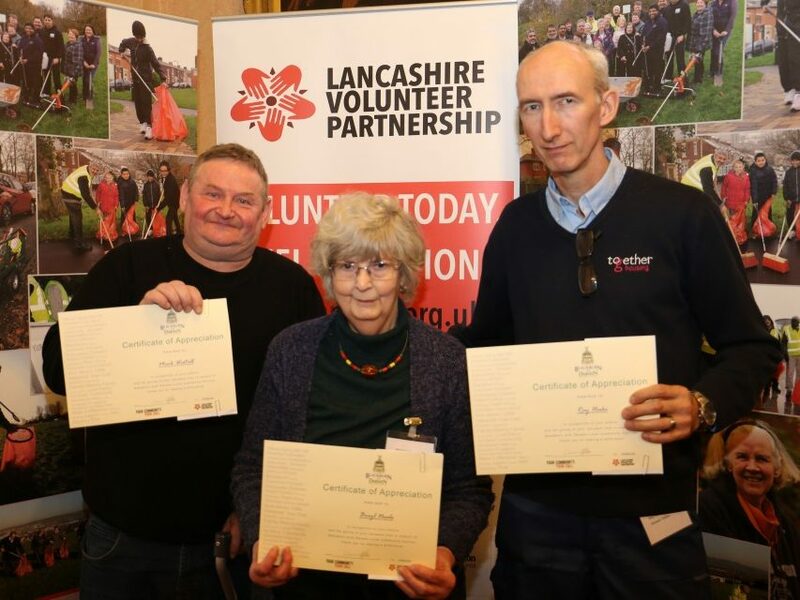 Volunteers from across Blackburn with Darwen who put the ‘community’ into community centres have been thanked for their efforts at a special event. 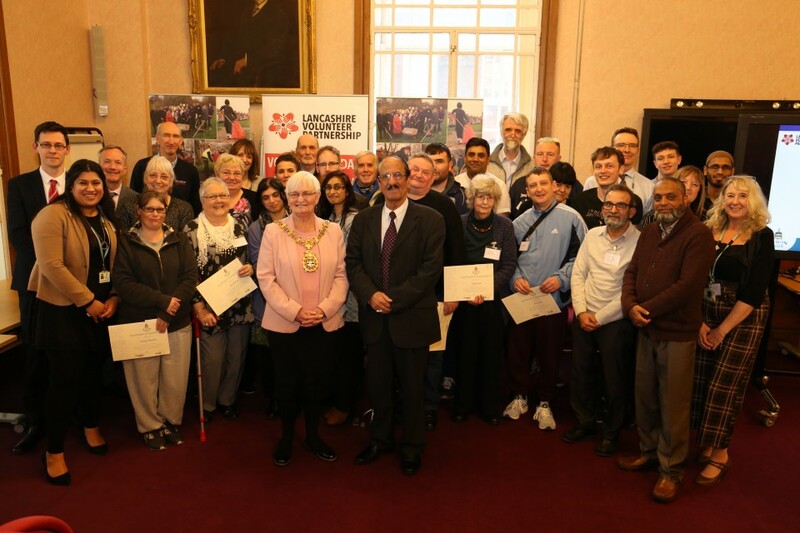 More than 70 people from volunteer-run community centres across the borough were invited to attend the celebration at the Town Hall. 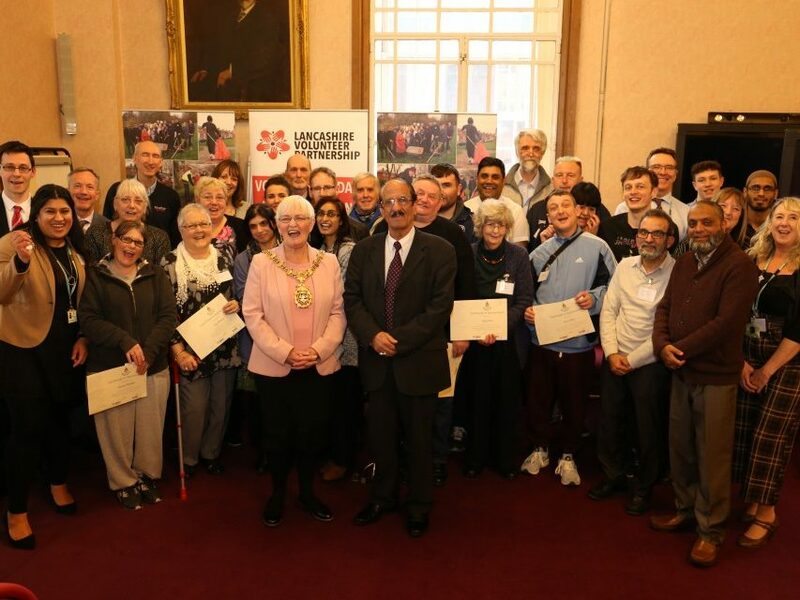 They were welcomed by Mayor of Blackburn with Darwen, Cllr Pat McFall, who presented them with certificates to acknowledge their hard work and efforts. 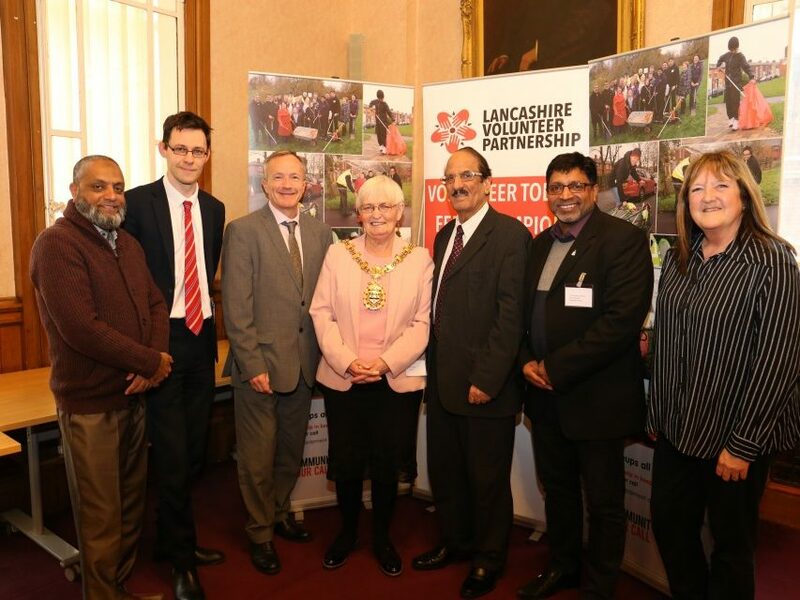 Leader of Blackburn with Darwen Council, Councillor Mohammed Khan, joined Councillor Damian Talbot, Executive Member for Leisure and Culture, and the Council’s Chief Executive, Harry Catherall, as guest speakers. 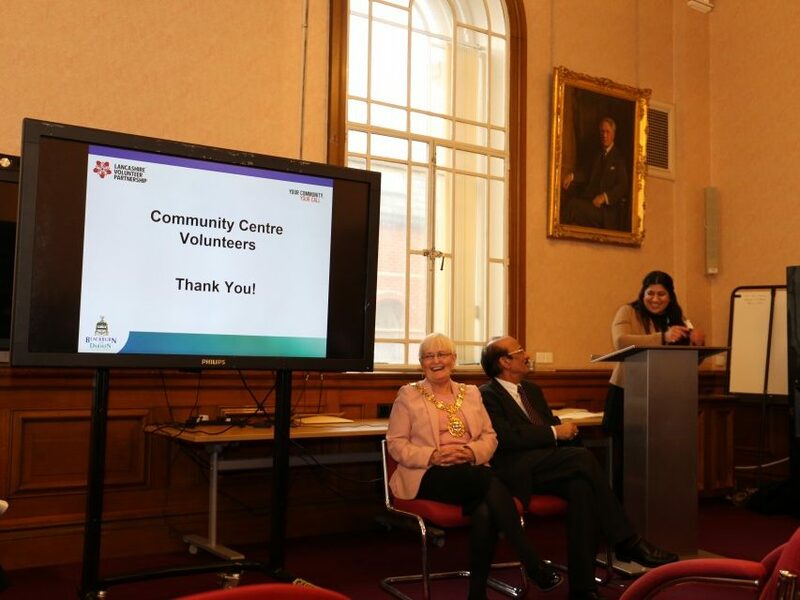 In Blackburn with Darwen we are extremely proud of the success of our Your Call initiative – a drive to equip residents with the skills and resources they need to help make a real difference where they live. 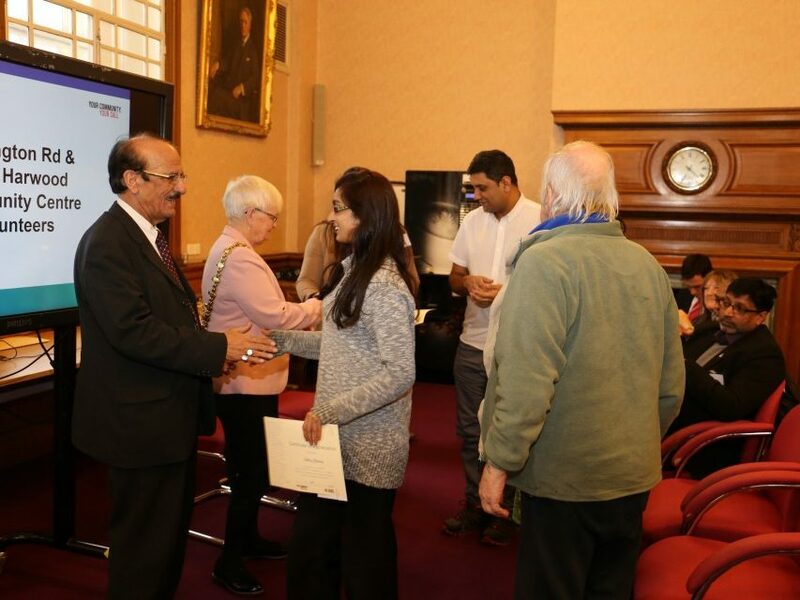 The volunteers at this event are the very epitome of that success and they’re a fine example of Your Call working at its very best. 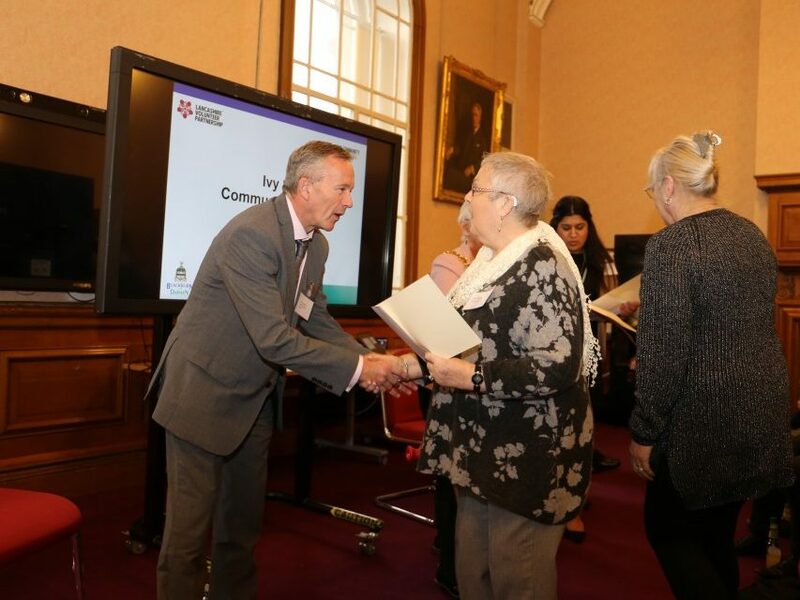 They stepped in when the future of the community centres were uncertain and they’ve worked tirelessly to ensure they remain a key part of the community – providing the base for valued groups, events and functions. From the bottom of my heart, I’d like to say a big thank-you to all of the volunteers on behalf of the Council and the residents of Blackburn with Darwen for their continued dedication and hard work. 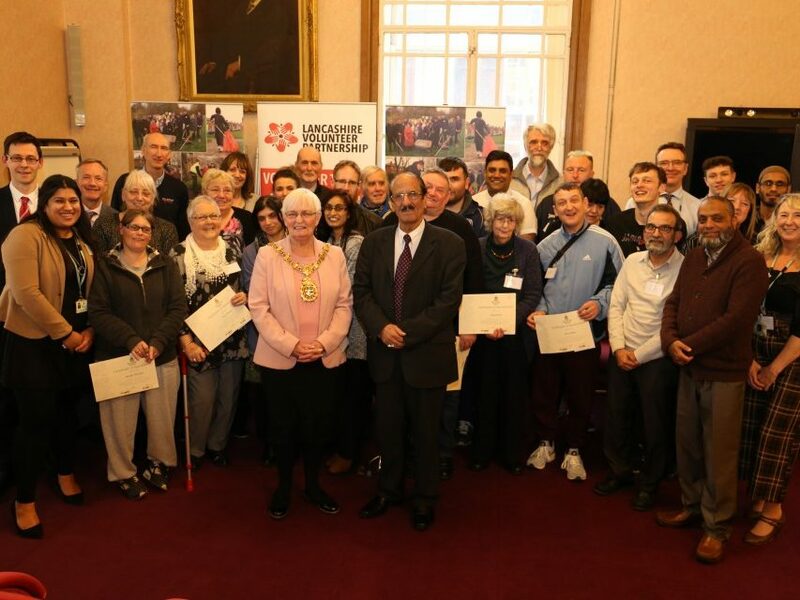 They really are amazing. 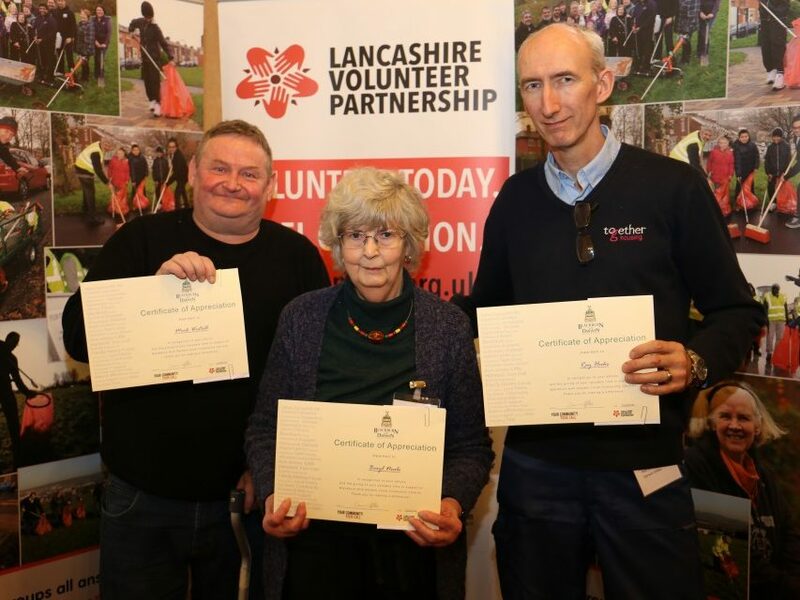 Volunteers at the event all give-up their own time, in some cases up to 40 hours a week, to help out with everything from the running of the community centres to organising fellow volunteers, facilitating groups, overseeing the finances and cleaning. 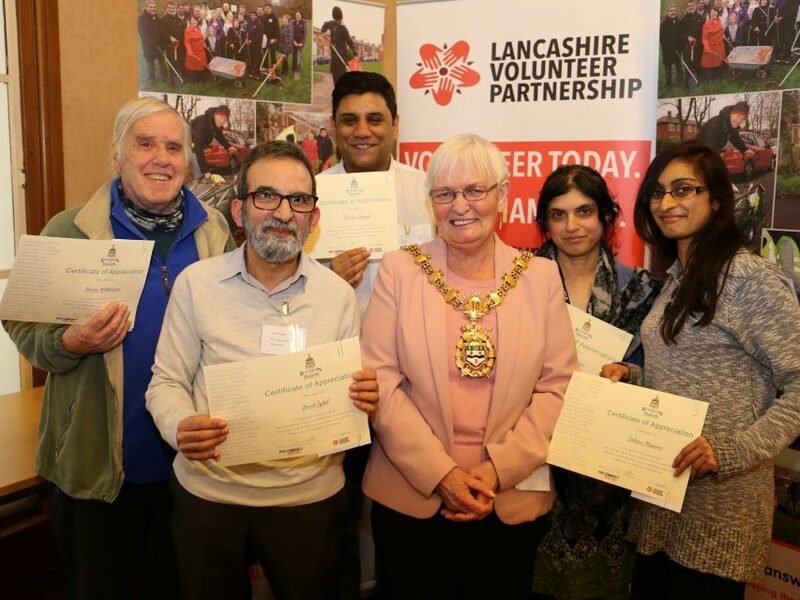 They manage the community centres at Accrington Road, Little Harwood, Darwen Valley, Greenfields, Ivy Street and Mill Hill. 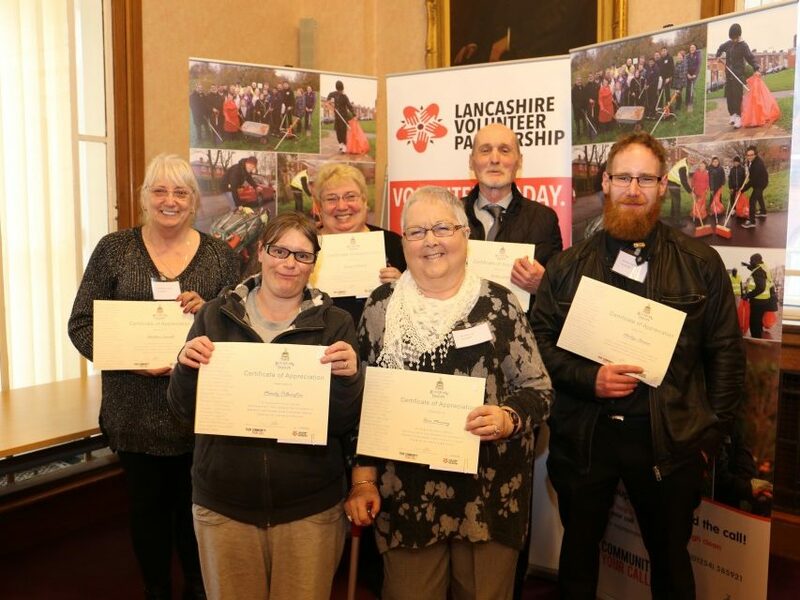 These volunteers go above and beyond very single day to run the community centres and we can’t thank them enough. We’ve enjoyed opening the doors to the Town Hall for this special event to show our appreciation for what they’ve done and their ongoing commitment to the future of the centres. 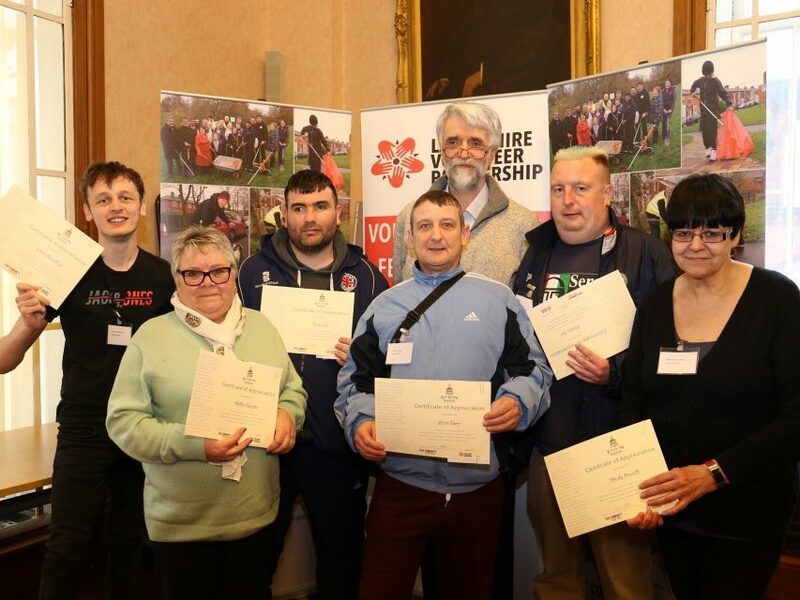 This is a really good example of partnership working and we’re looking forward to continuing to work closely with the groups to offer continued support and advice they need to continue to build on their success. 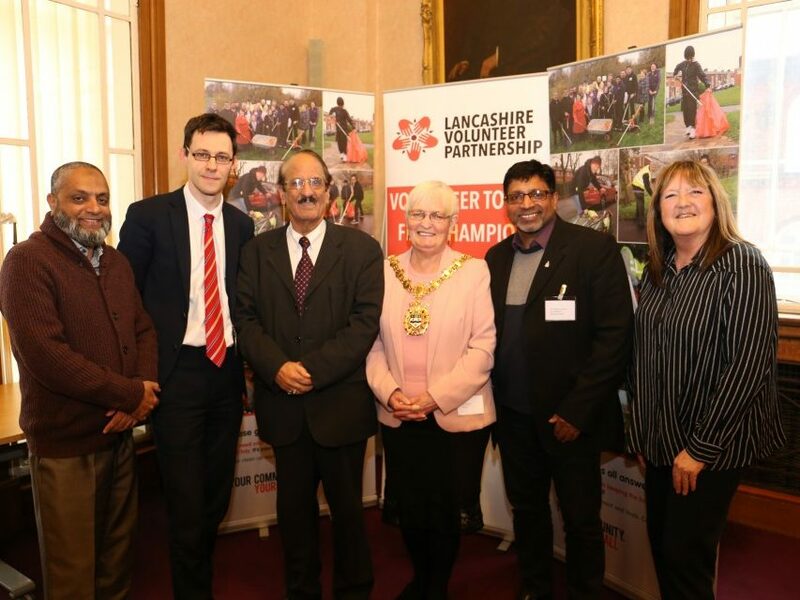 Find out more about how you can become a volunteer in Blackburn with Darwen and the different opportunities available.